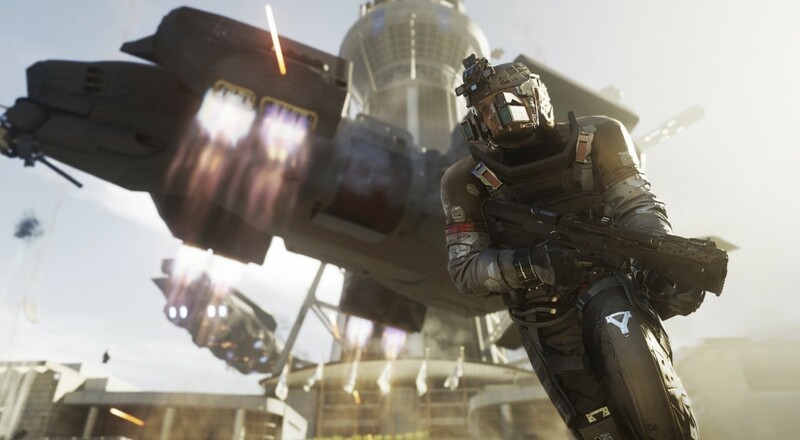 Activision has announced that the next Call of Duty game, Infinite Warfare, will feature a co-op specific zombie mode. This will be separate from the main campaign, which will be a single-player only affair. Details about this mode are sparse for now. In the press release, all that was mentioned of this mode was "an original cooperative Zombies mode that takes players on a wild ride through a new storyline with unique gameplay features and mechanics." So whether we'll see some of the same mechanics that were seen in the gameplay video shown during E3, or something different altogether, we'll have to wait and see. We're also waiting to hear about the specific number of players supported for this mode. For now, we're using the Zombie modes in previous titles as a benchmark and assuming that Infinite Warfare's mode will support up to four players online. If/when we hear differently, we'll update the database page. The Legacy and Digital editions of the game will also include a digital download voucher for Call of Duty Modern Warfare: Remastered, which includes the single-player campaign and ten multiplayer maps. It does not appear this will include the co-op option that was seen in the Reflex edition. Call of Duty: Infinite Warfare releases globally on November 4, 2016 for PC, Xbox One, and PlayStation 4.